The ushers at the Minnesota Wild games are almost always more than nice to the fans. They can also talk hockey with the best of them when you’re waiting for a whistle. This is day 336 of Photo 365. 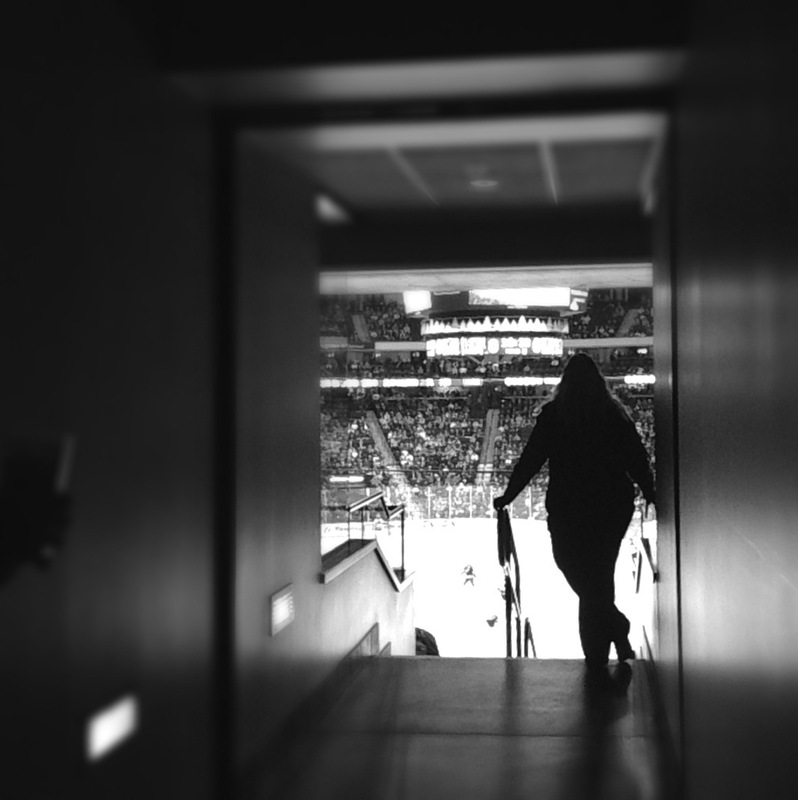 This entry was posted in Photography and tagged Hockey, Minnesota Wild. Bookmark the permalink.